A timeless love story, enchanting songs, and vibrant staging of the 1950s are just some of the reasons that’ll keep you coming back for more! So you’re probably asking why you should watch Grease again this year. Here are several reasons why you should. 1. When you think of Grease, you’ll immediately think of its fun songs and dances. Admit it, you’re already humming the tunes in your head – “Summer Nights,” “Greased Lightnin’,” “You’re the One that I Want,” and yes, even “Beauty School Dropout!” These songs have inspired generations to dream, love, and celebrate the spirit and vitality of youth. 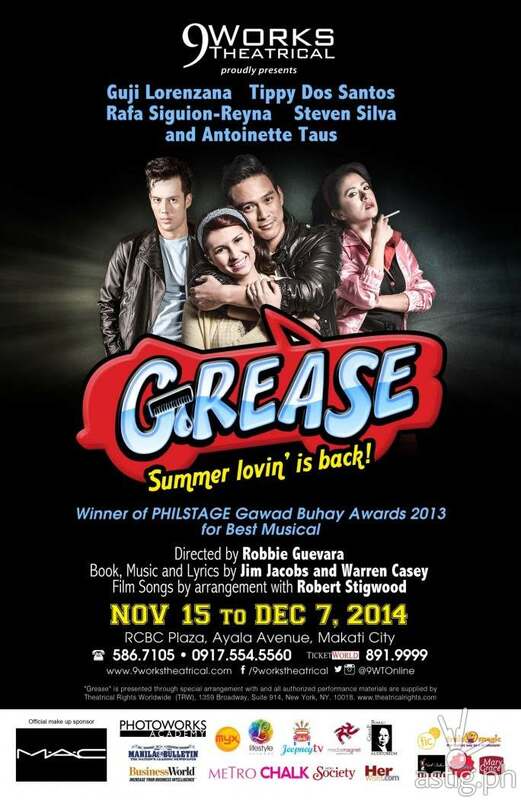 And with Grease’s energetic dance numbers, you’ll want to get off your seat and dance along with the cast. Oh wait, that actually happens in the show! 2. Then there’s the timeless story. The story of Grease never fails to entertain and inspire us. Generation after generation, it still strikes a chord in our heartstrings with its universal subjects of growing up, teen angst, and finding love – made vibrant with great songs and set against the colorful backdrop of 1950s pop culture. Through the teenage love story of Danny and Sandy, the energetic brotherhood of the T-Birds, the fun-loving Pink Ladies, and other unforgettable characters, Grease truly is the original high school musical. 3. Numerous awards, including seven Tony nominations. Since opening on Broadway in 1972, this musical created by Jim Jacobs and Warren Casey has received numerous prestigious theater awards and nominations – seven Tony nominations, including Best Musical and Best Book of a Musical. It also won the Drama Desk Awards for Outstanding Choreography and Costume Design. It remains to be one of the longest-running shows on Broadway, with revivals in 1994 and 2007. 4. Produced by a world class, award-winning production team. 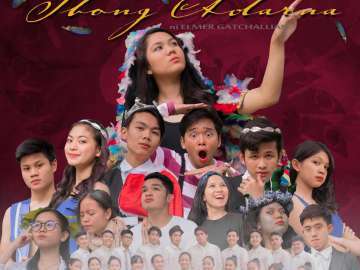 And 9 Works Theatrical’s very own production garnered the PHILSTAGE Gawad Buhay Award for Outstanding Production of an Existing Material for a Musical in 2013. 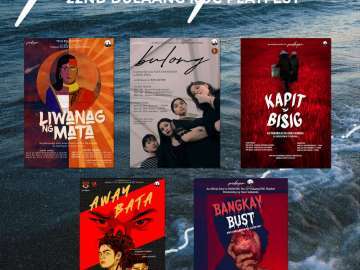 It also received other nominations including Outstanding Musical Direction (Sweet Plantado-Tiongson and Joseph Tolentino), Outstanding Choreography for a Play or Musical (Arnold Trinidad and Francis Matheu), Male Lead Performance in a Musical (Gian Magdangal), Outstanding Stage Direction for a Play or Musical (Robbie Guevara), and Outstanding Ensemble Performance for a Musical. 5. Performed by a seasoned, award-winning cast. Let’s not forget, the new powerhouse cast led by Guji Lorenzana and Tippy Dos Santos who will play Danny Zuko and Sandy Dumbrowski, respectively. 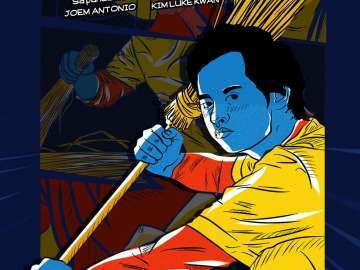 They will give their own take on the teenage lovebirds, which were previously played by Gian Magdangal and Frencheska Farr. 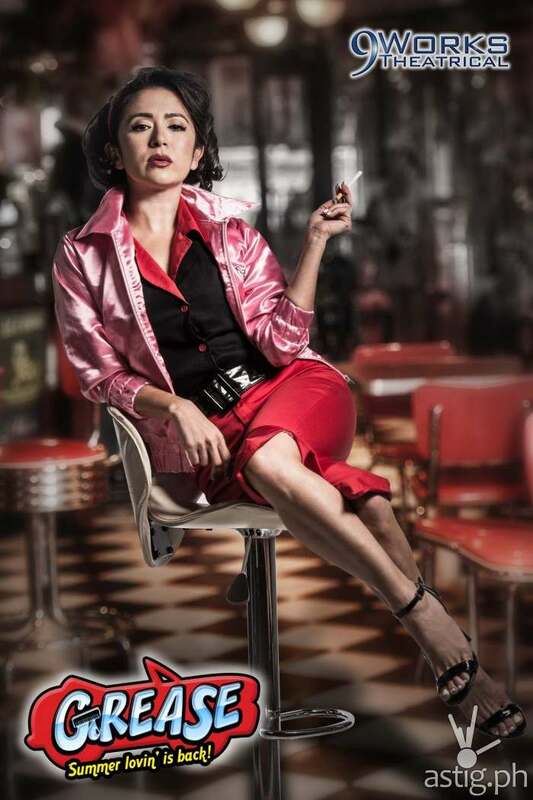 Making her comeback to the local theater scene is Antoinette Taus, playing the feisty Pink Lady leader Betty Rizzo, which is definitely something to watch out for as well. 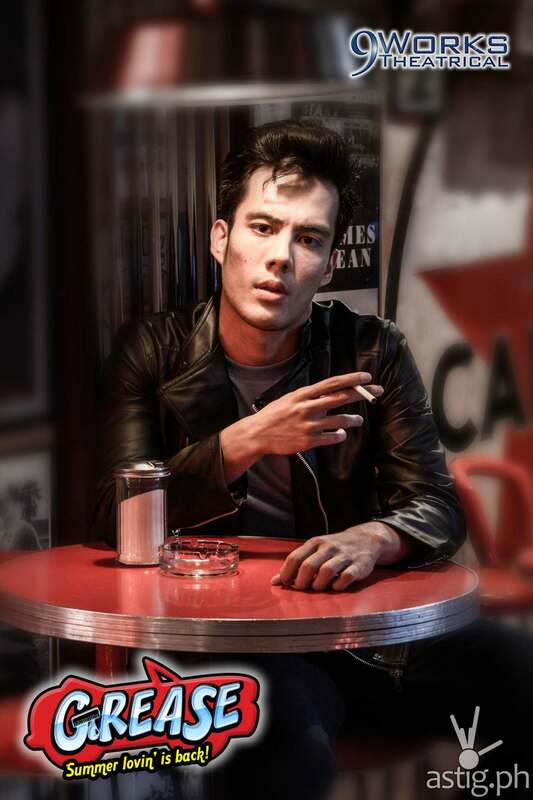 The new class also includes Steven Silva as Johnny Casino, Alex Godinez as Marty, Marvin Ong alternating as Doody, Nelsito Gomez as Sonny LaTierri, and Gabriela Pangilinan as Cha-Cha DiGregorio. And if you still need another reason to watch this year’s production, watch out for a new set of Teen Angels who will serenade the character of Frenchy during “Beauty School Dropout!” Last year, surprise guests like Audie Gemora, Michael de Mesa, Franco Laurel, JM Rodriguez, Boboy Garrovillo, Tirso Cruz III, Tim Yap, OJ Mariano, Jake Macapagal, Raul Montesa, Bimbo Cerrudo, and Tom Rodriguez suited up and entertained the audiences, so be on the look out for the next set of Teen Angels we’ve cooked up for you. 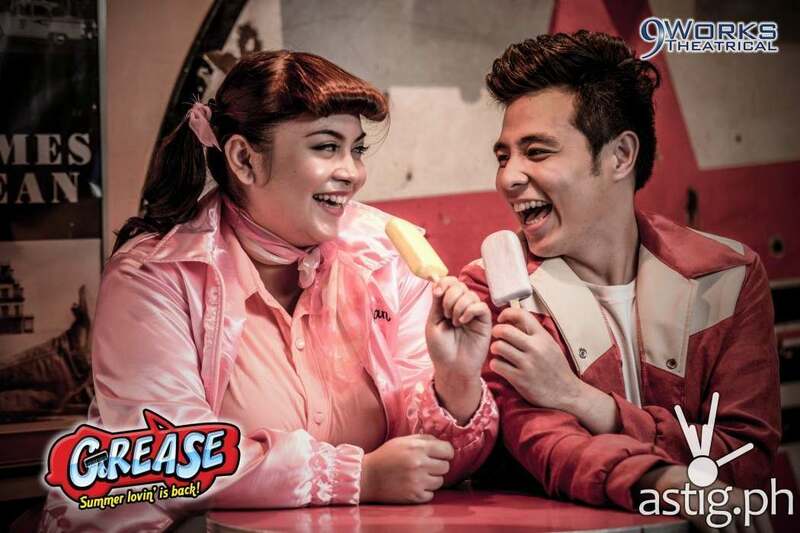 So whether you want to be transported to the 1950s or relive its song and dance numbers and witness that memorable year at Rydell High, Grease is definitely a musical worth watching again and again. 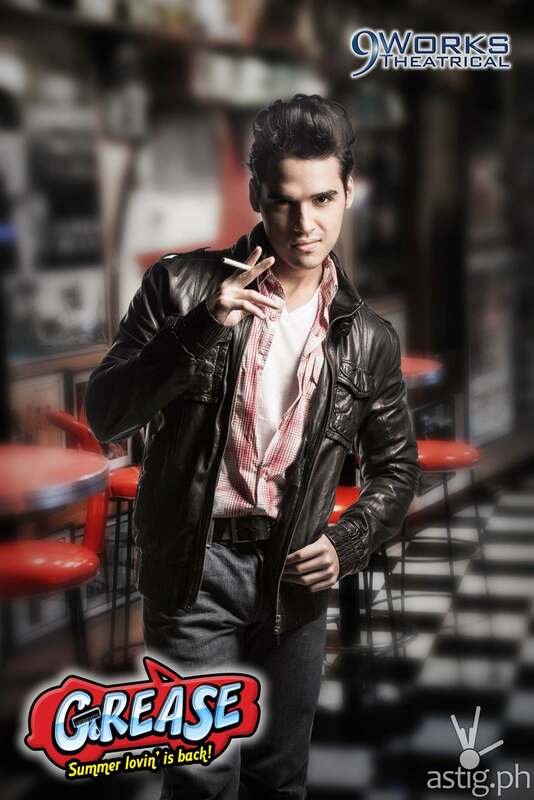 The artistic team of Grease is headed by Robbie Guevara as director, together with Lorenz Martinez as assistant director, Joseph Tolentino as musical director for instrumentation, Sweet Plantado-Tiongson as musical director for vocals, Arnold Trinidad and Francis Matheu as choreographers, Mio Infante as scenographer (set and costume designer), John Batalla as lighting designer, Chuck Ledesma as sound designer, Myrene Santos as hair and makeup designer, Gerhard Daco as Technical Director, Twinkle Zamora for costume execution, Leo Castillo as photographer, Tin Samson as playbill editor, and Larry Palma as graphic designer. Heading the production team is executive producer Santi Santamaria, with Anna Santamaria as company manager, Toff de Venecia as PR director, GM Hernandez as marketing manager, Jonjon Martin and Issa Tuason as PR managers, Anna Escalona as Business Development Manager, Randy Salvador as production manager, and Aries Alcayaga as stage manager. 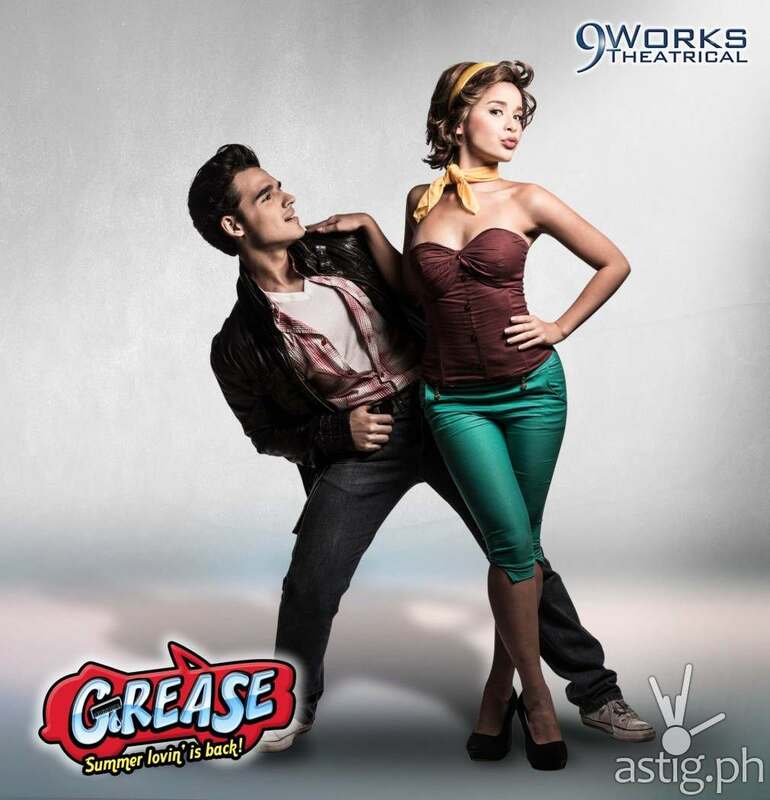 For over 40 years, Grease has remained one of the world’s most popular and beloved musicals. 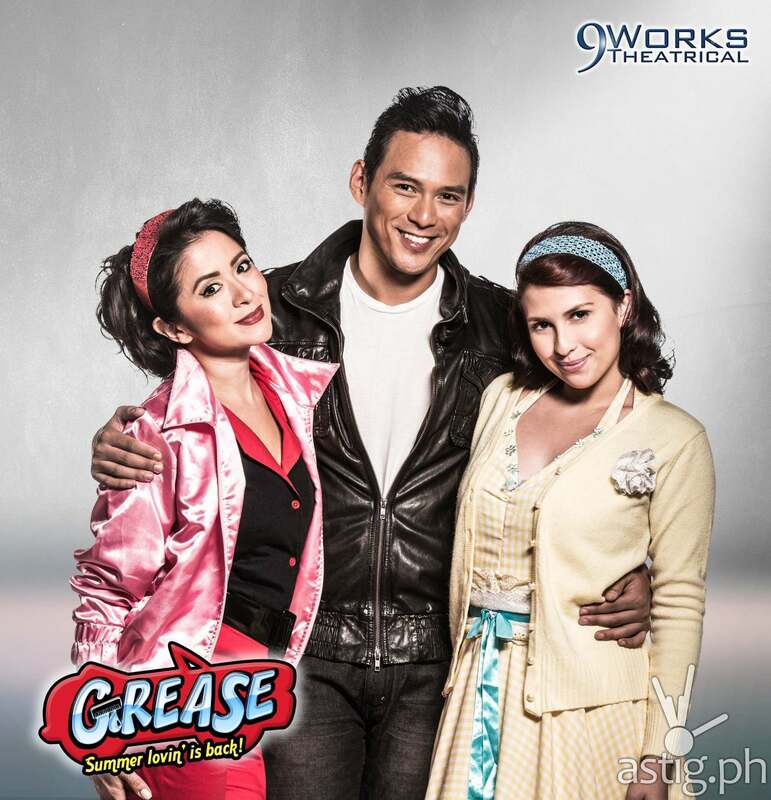 Time Magazine even dubbed its 2007 Broadway revival as the “#1 Musical of the Year.” Now Danny, Sandy, Rizzo, Kenickie, and the Rydell gang are back, ready to bop and hand-jive at the RCBC Plaza, Makati, all weekends from November 15 to December 7, 2014. Grease will have Friday and Saturday galas at 8:00pm, Saturday matinees at 3:30pm and Sunday matinees at 4:00pm. 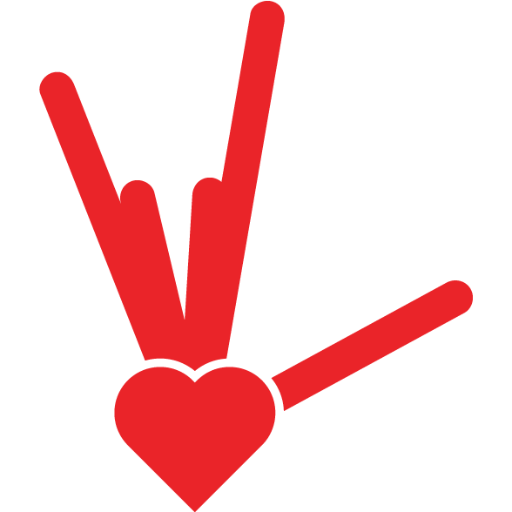 A limited number of performances are available for fundraising and block-buying. 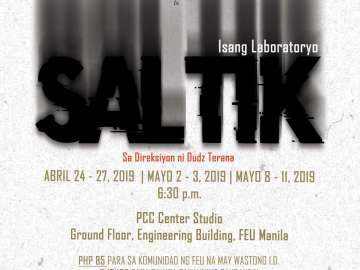 For tickets and other inquiries, please call 586.7105 or 0917.554.5560, or email info at 9workstheatrical.com.